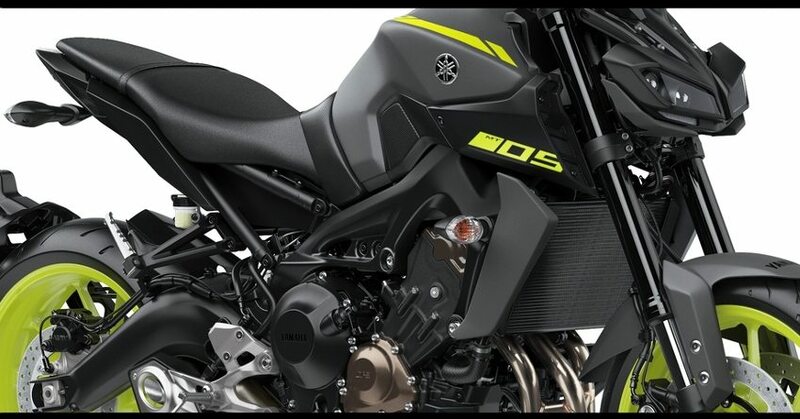 2018 Yamaha MT-09 Price Dropped in India: Yamaha MT-09 witnessed a price drop of INR 1.33 lakh. It can now be bought for INR 9,55,575 (ex-showroom Delhi). As CBU products witnessed a drop in excise duty, most brands have passed on these benefits to the customers with full effect. Triumph, on the other hand, got INR 48,000 of price hike for Street Triple that now commands INR 9.19 lakh worth price tag. 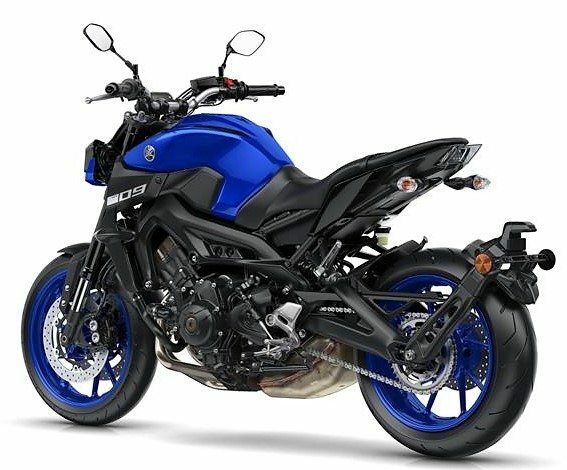 The difference is minimal and buyers can now think about MT-09 before choosing the three cylinder Triumph machine. 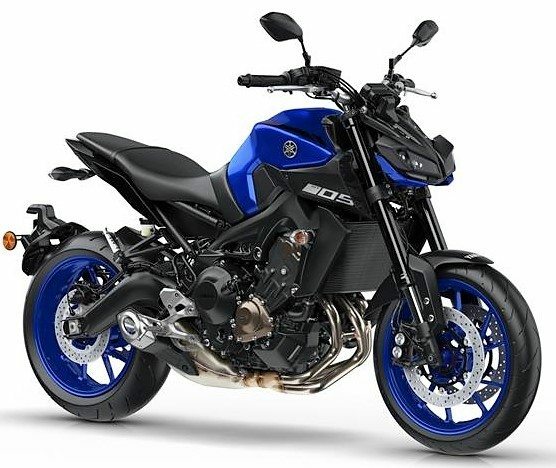 Yamaha MT-09 can be bought in Yamaha Blu, Night Fluo and Tech Black shade in India. 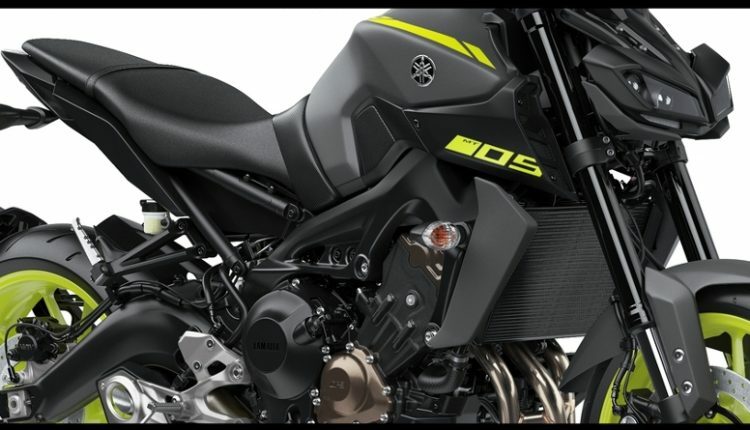 MT-09 is powered by a 3-cylinder, 847cc engine producing 115 PS at 10,000 rpm and 87.5 Nm at 8,500 rpm. The engine comes mated to a 6-speed gearbox. It weighs just 193 kg and offers 14 liters of fuel carrying capacity. Minimum ground clearance on offer is 135 mm. Value for money proportion of MT-09 has improved a lot as buyers planning a sub 10 lakh motorcycle will definitely give MT-09 a try. Rivals in the segment includes Triumph Street Triple and Kawasaki Z900. The motorcycle rides on fully adjustable forks and thus, ride quality is simply amazing.